Our Data Analytics team specialises in developing innovative technologies and advanced Artificial Intelligence (AI) solutions that help businesses to gain insights for better decision-making. We develop technologies throughout the whole data lifecycle, from data acquisition to data storage, data management, data analytics and visualisation. In the past, we collaborated with industry partners from various domains including financial services, marketing, Government agencies and manufacturing. 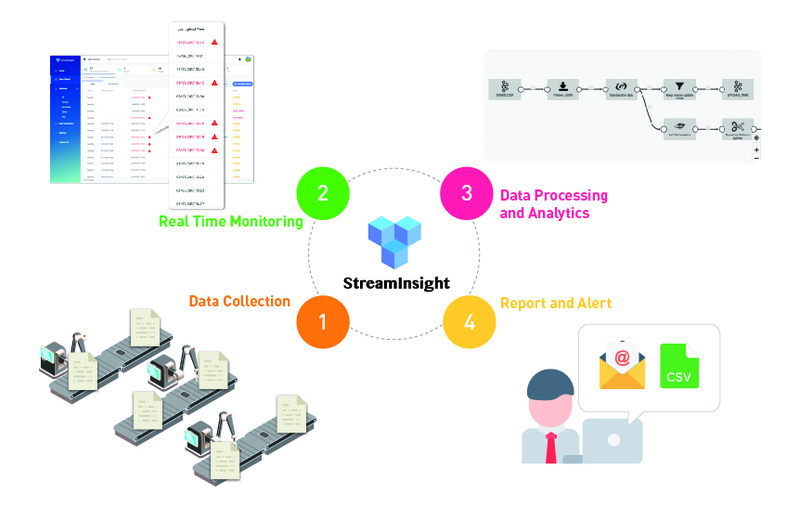 We collaborated with a leading global manufacturing company to develop a real-time streaming Internet-of-Things (IoT) platform to monitor machines and carry out different AI-based analytics. By using different modules provided on the platform and specially designed analytics, the platform allows users to monitor machine status and carry out different analytics such as root cause analysis and predictive maintenance. That helps engineers to find out issues more efficiently and accurately. The system supports process optimisation with increased productivity and efficiency in industrial manufacturing. We collaborated with a leading bank in Hong Kong to develop a machine learning method to identify risk-related news regarding their corporate banking clients. By using a machine learning-based predictive model, financial institutions can develop a standardised news evaluation process to eliminate inconsistencies resulting from human judgement. The predictive model can also automate the news monitoring process to reduce human efforts and enable large-scale news monitoring from many news sources. We collaborated with a leading digital marketing agency to develop a smart advertisement management system for online marketing. By leveraging AI and multi-channel integration, the agency can easily and efficiently manage online advertising for its clients without any particular technical knowledge on optimisation. This helps to save a lot of time and cost. The system is also extensible and scalable that enables large-scale online advertisement across different channels. We developed tools to construct a knowledge graph that facilitates corporate risk monitoring for organisations. By performing relation analysis using the knowledge graph, financial institutions can identify entities that are impacted by risk-related events. 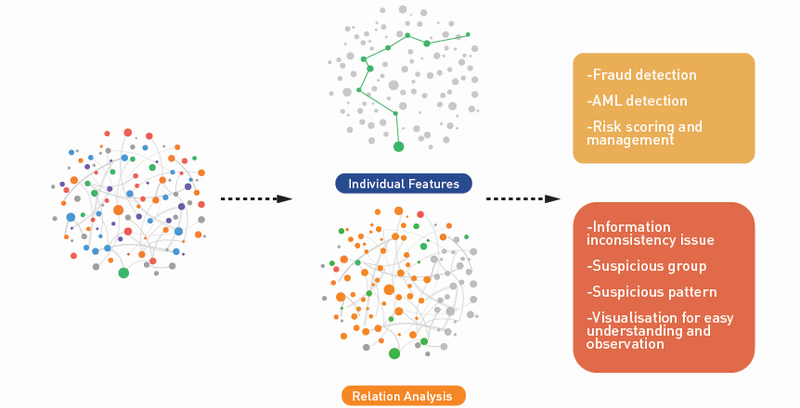 Relation analysis using knowledge graph can also be applied to other types of risk monitoring such as suspicious transaction monitoring, fraud detection and anti-money laundering. 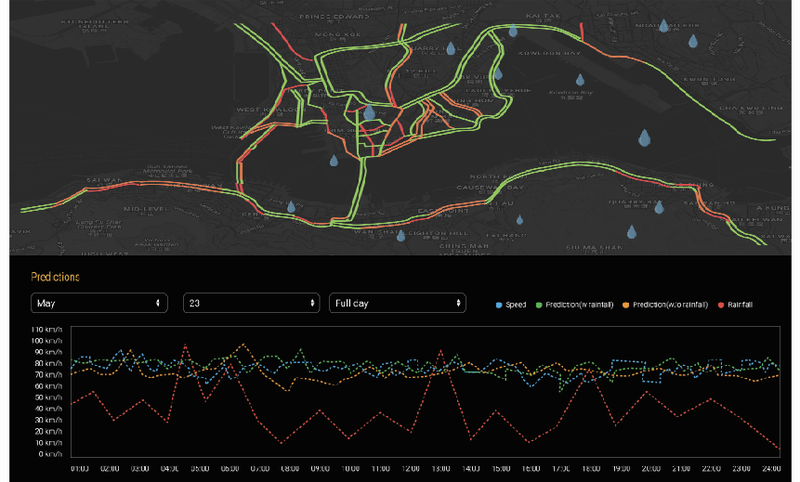 By using machine learning-based regression methods and incorporating weather data, we came up with a more precise prediction of the traffic speed in the coming hour taking into account the impact of weather. The solution provided the Government agencies better information about traffic conditions to address the problem of traffic congestion.